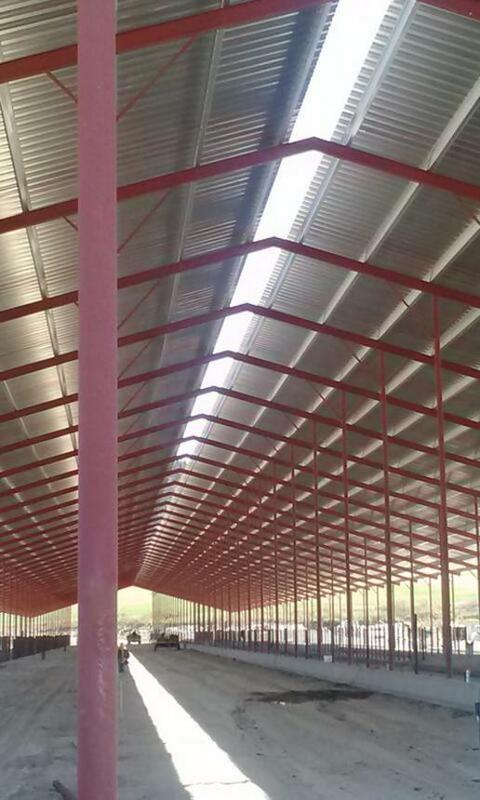 Wild Country Construction LLC is a builder of custom Dairy Barns, Milk Parlors,Freestalls, and other agricultrual structures, all over Oregon. 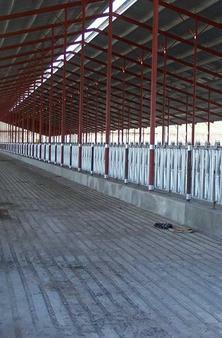 Freestalls, Dairy Barns, Milk Parlors, and Farm Shops we have built. 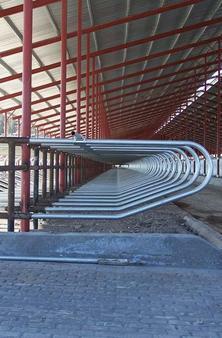 Wild Country Construction has also built facilities to house Robotic Milking Equipment, right here in Oregon. Dairy Barn Builders of Oregon! for your Commerical Construction Needs!